Animals are gentle creatures who know how to express their gratitude for everything their owners do for them. Once the pet is welcomed in the house, it becomes family, and we don’t let go of family. So, why are there so many stories of pets being left behind? To be honest, that’s something I will never understand. 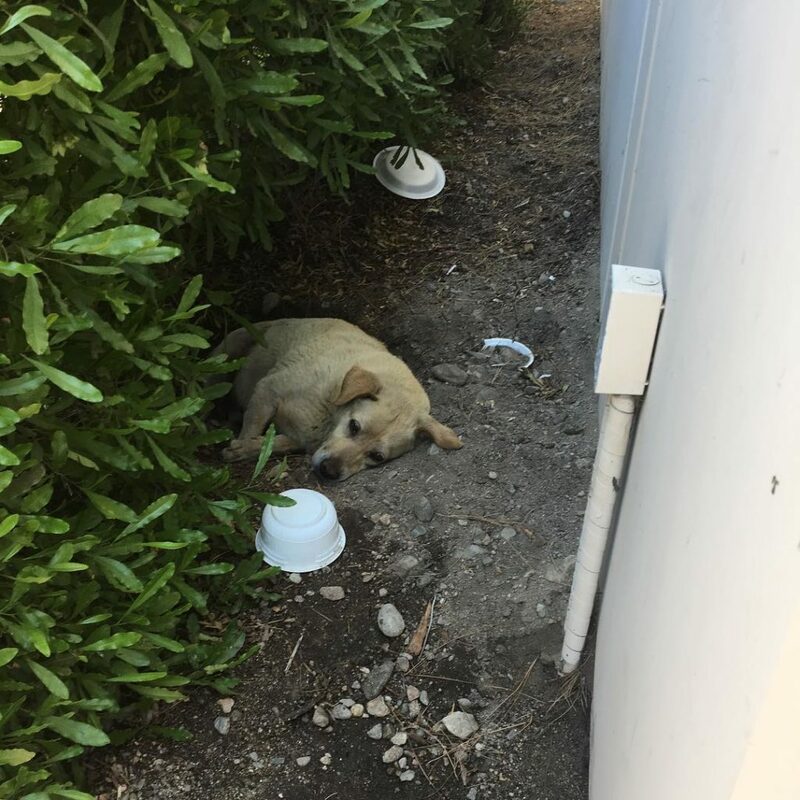 I simply don’t want to believe that we share this world with so cruel and reckless people who would let a poor animal alone on the streets. These loving creatures are completely confused, and can’t figure out why they are alone, and where their humans are. Unfortunately, this is the faith of an eight-year-old Labrador who was living in a parking lot outside of a warehouse on the delivery route of the truck driver who found him. The driver felt sorry for the dog who was all dirty and starving, but being on the road most of the time, there was no chance that he could take him in. However, he was willing to find him a nice home, because the dog was used to living around people. 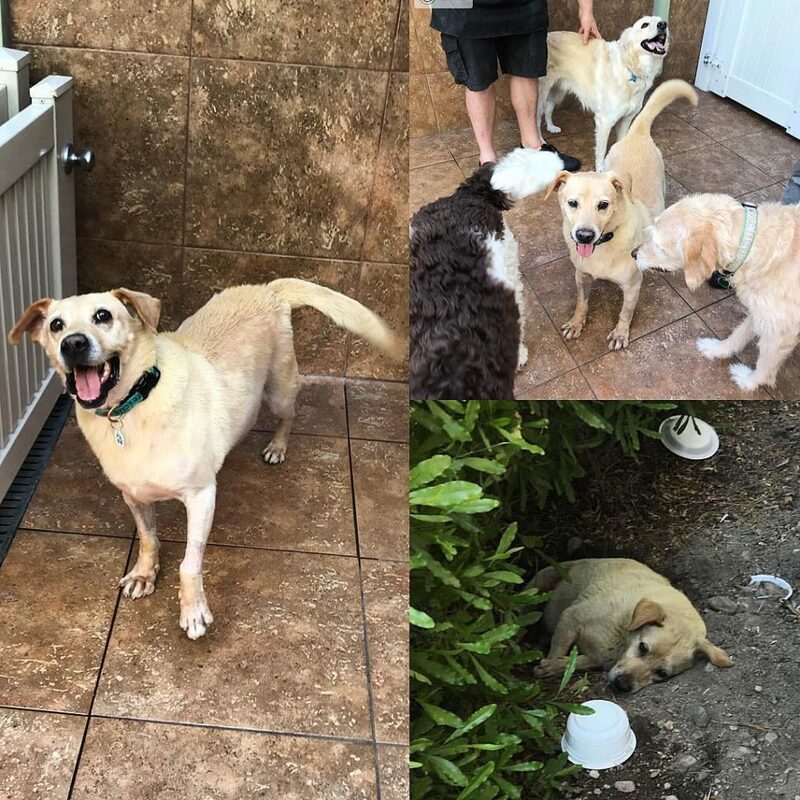 According to Dodo, the Lab used to live in the house across the street, but once the family moved places, he was left behind. 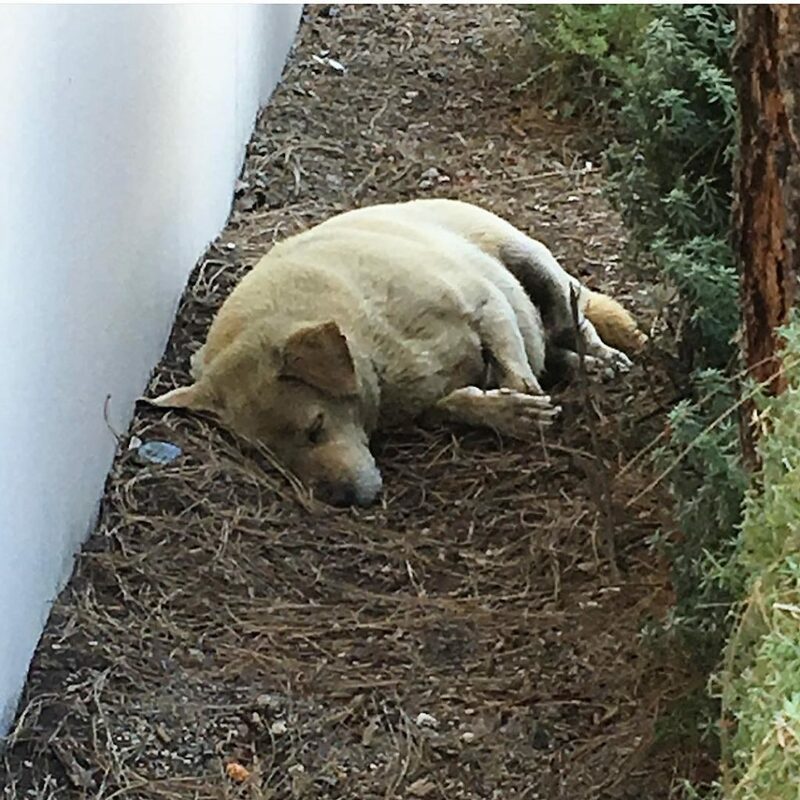 The driver uploaded the photo of the “poor old boy” on Instagram in hopes of finding him a place to stay. Posting the story on Instagram was jut the right thing to do, because soon after, a Los Angeles based group Love Leo Rescue, took Larry to their rescue. They knew he deserved a loving home and were determined to find one. The dog spent months eating scraps from kind strangers, but everyone hoped for that to change. The Cushing’s disease means the body produces excess of the hormone cortisol which leads to several dysfunctions such as frequent urination, thirst, hair loss, weight gain, abnormal swelling, as well as changes to the skin’s appearance. 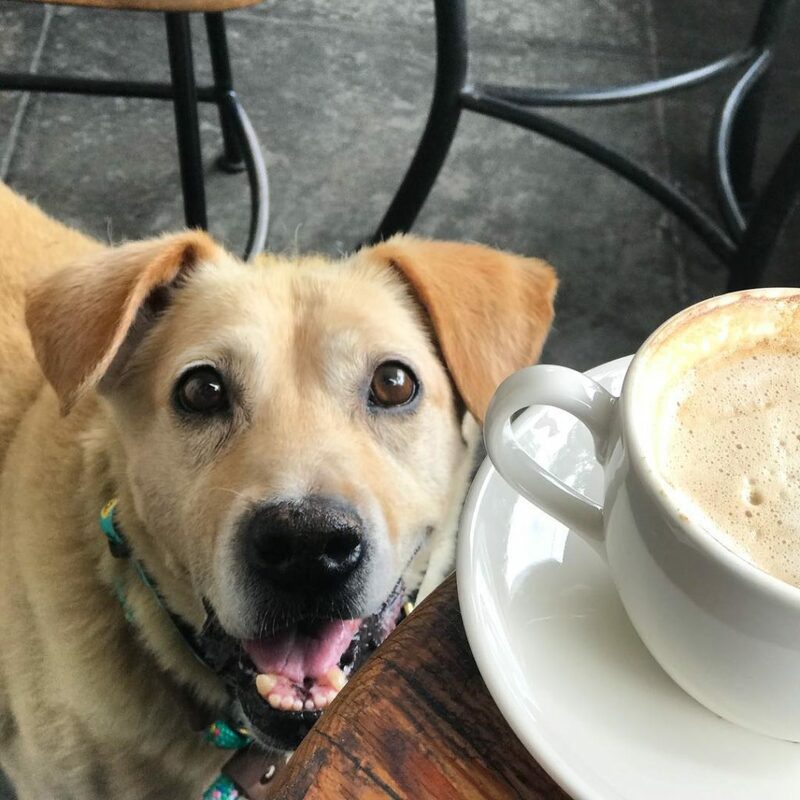 The organization states that the medications needed to treat this disease would cost approximately $180 a month, till the rest of the dog’s life. Unfortunately, this might be a reason for many people to choose not to adopt lovely Larry. We hope he will find the happiness he strives for and that someone with a kind soul will provide him with a loving home. If you are interested in adopting Larry, or you know someone who will, contact Love Leo Rescue at loveleorescue@gmail.com. Larry, we wish you good luck!